Do you want to make a great infographic? Perhaps just to make a better infographic is your goal. 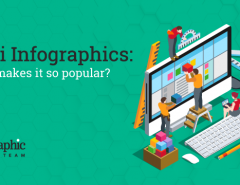 Infographics can have a powerful effect on your marketing campaign but only if they are good. We scoured the web to find some infographics that stood out that you may not have seen before. Some of them were created by well-known social influencers such as Neil Patel. Others have been set up by the individual organizations or businesses that they represent. You can click on the links to find out more about their authorship. What do all of these infographics have in common? They are all great because of the way that they pull information together, feature great use of space and graphic design, and they all seem to know how to pull the information together to create the message that they want to create. Take a look at these best infographic designs and infographic design templates to see if it inspires you to create something of your own using some of their must see infographic designs in your way. This infographics design inspiration of the Olympic Games is a great example that uses the “timeline approach.” As you’ll see, it chronicles the history of the Olympic games from 2005 to 2008 and how the Olympics are a billion-dollar business. The text is devoted to talking about how much business the Olympics generated during that period. The bottom uses rings like the Olympics logo to illustrate the amount of money made in the main categories by the millions. 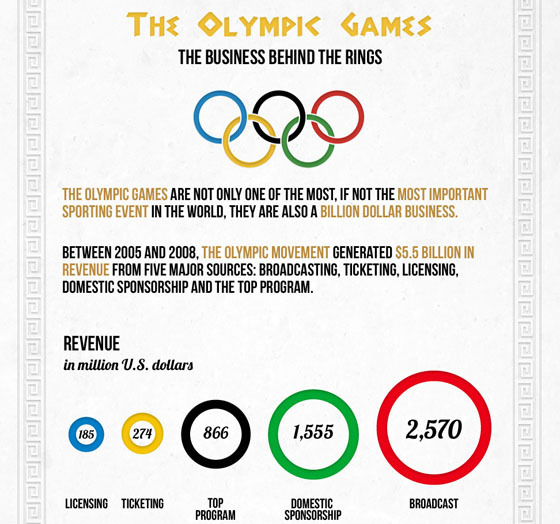 This includes licensing, ticketing, programs, sponsorships, and the broadcast of the Olympics. The best part of this infographic is the fact that it puts so much information about the Olympics in one simple and easy-to-read infographic that is also pleasing to the eye. Neil Patel is one of the most influential internet marketing gurus and infographic specialists online today. 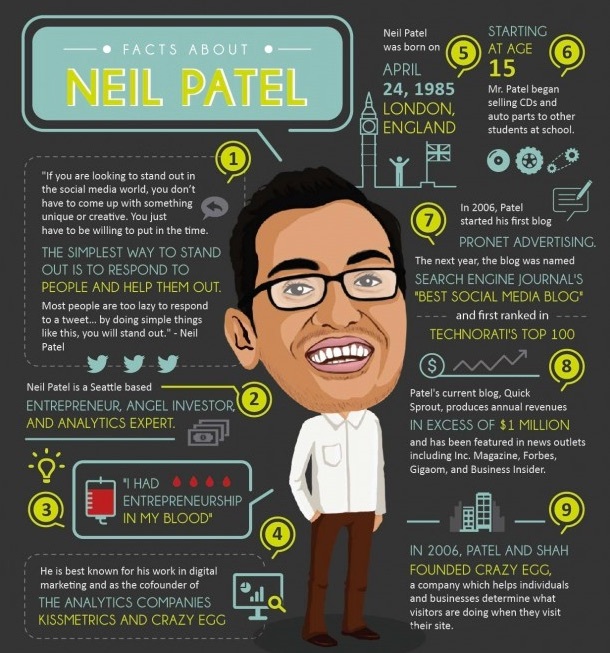 His “Facts about Neil Patel” infographic features a lot of information about Neil that is neatly segmented into categories. More than just a brag page, the infographic includes many facts about him that illustrate how he achieved his success, coupled with a humorous caricature of him in the middle of the graphic. 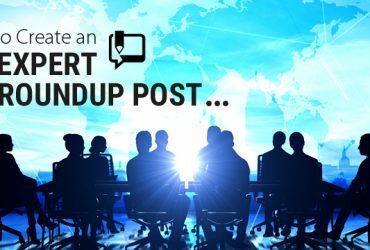 He gives stats on how his various social media platforms are doing on the bottom of the graphic, as well as tips for fellow entrepreneurs and startups on how to make your business work. If you were to look up any information or resource guides on the concept of blogging, a name that would probably pop up in the search results a lot would be “Zac Johnson”. Through his personal blog and blogging resource guide at Blogging.org, he’s created a number of infographics to bring the amazing world of blogging and it’s insane statistics to life. 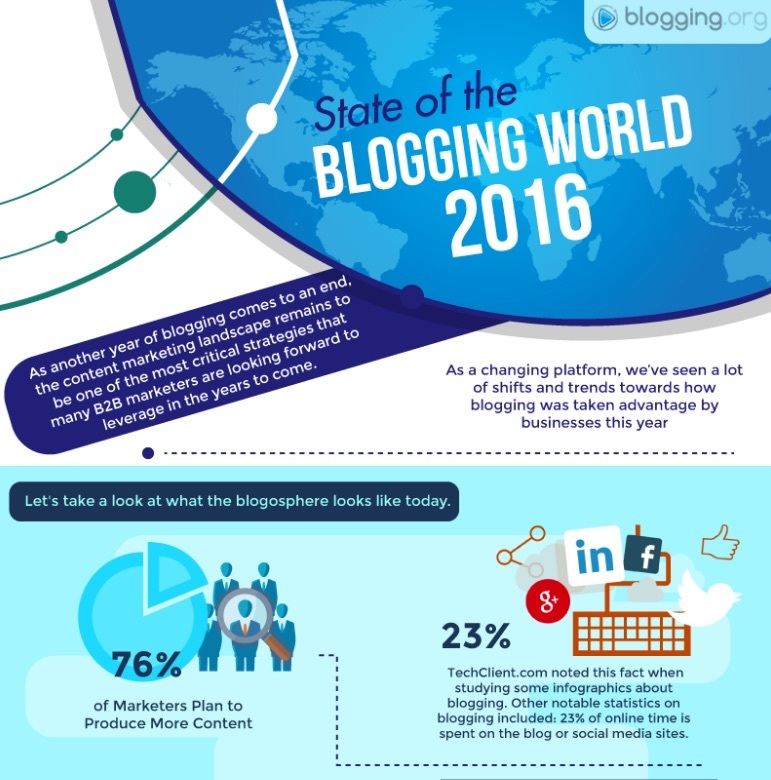 One such example can be seen in his “State of the Blogging World” infographic, which breaks down all of the latest numbers in content creation, blogging and how brands are using both to reach new audiences and grow their business and exposure online. 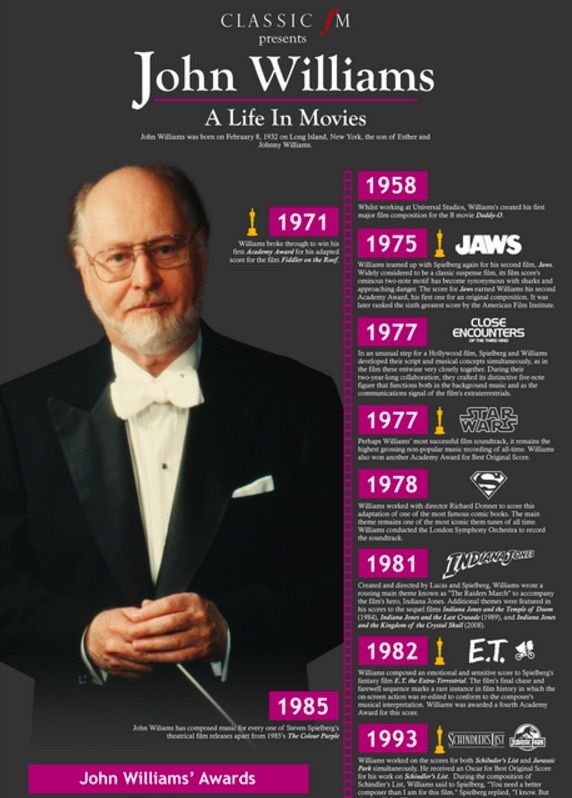 This beautiful infographic features John Williams, one of Hollywood’s legendary composers of famous film soundtracks like “Jaws,” “Close Encounters,” and “Superman.” Williams is known for creating some of the most powerful and memorable movie scores in the history of movies. In this infographic, the beautiful black background and photo of Williams serve to leave no doubt that the infographic is a tribute to Williams and his work. Another aspect that makes it stand out is the chart below his picture that presents the history of the awards that Williams received from his film scores. There is a timeline that illustrates when he created each musical score and some information on the movies. Williams is most known for partnering with Steve Spielberg on many big award-winning films. 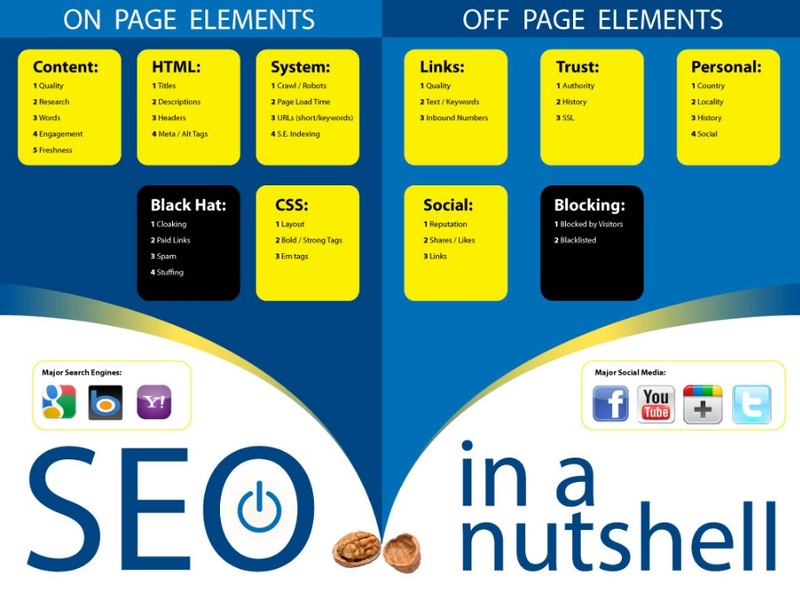 SEO in a Nutshell is a great infographic for a number of reasons. One is that it has vibrant, beautiful colors. The blue background is nicely complemented by the yellow highlights where the points are featured. The content of the infographic makes it easy to understand both onsite and offsite SEO and how they complement each other. This infographic by Neil Patel, infographic guru, definitely makes the statement it was intended to make and is highly informative. There is also a mention of “Black Hat” techniques and how they negatively impact the results of real SEO. This infographic on lost phones talks about what to do if you lose your cell phone. It starts off with an image of a cell phone that is lost at the top of the graphic, then gives a paragraph of information about lost phones, then gives the statistics of people that performed different actions on the phones when they discovered them. The point of the infographic is to illustrate with graphs and statistics just how easy it is to have your data compromised when you misplace your phone and how only half of the people who found a lost phone reported it or tried to find the owner. At the bottom, there is information and advice on what to do if you lose your phone and how to protect yourself from a security issue. 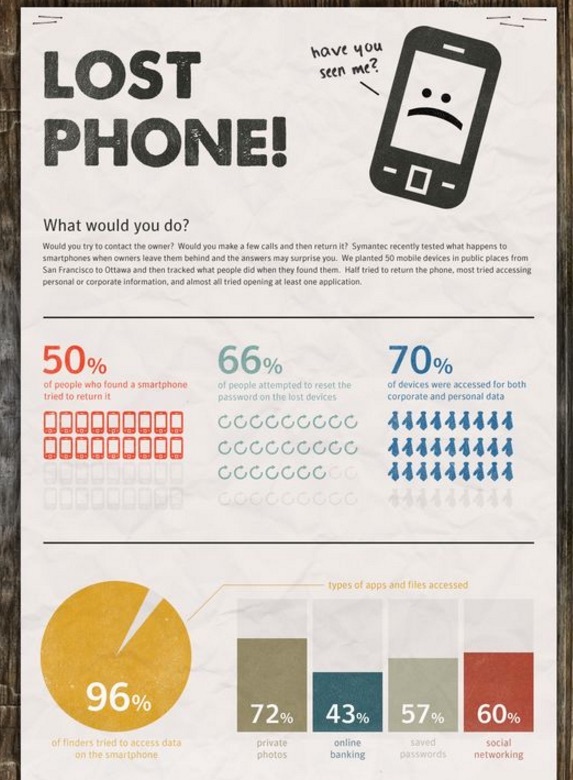 This infographic brings a lot of value to the customer because of its specific facts on what happens when someone loses their cell phone. This holiday infographic is great because it is beautiful. It features a snow-covered background with Douglas firs that cannot help buy bring reminders of Christmases of long ago. Also, it is vibrant with red text illustrating the amount of money that is spent on various types of merchandise during the holiday season. 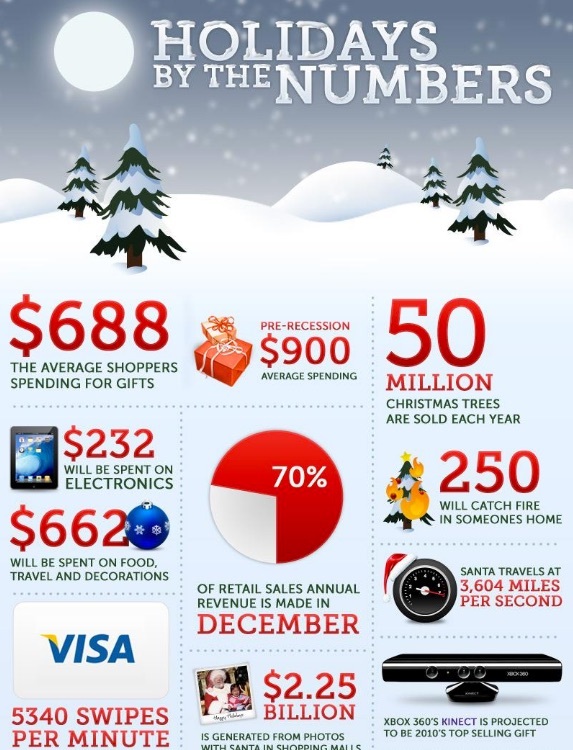 The infographic quotes the amount of money that is spent on online shopping ($32 billion) and fun facts like the number of Christmas cards that are mailed each year, on average. This infographic is easy to read and digest, and it is fun. It gets you in the Christmas spirit just by reading it and would be a great tool for online retailers, as well as the individual. 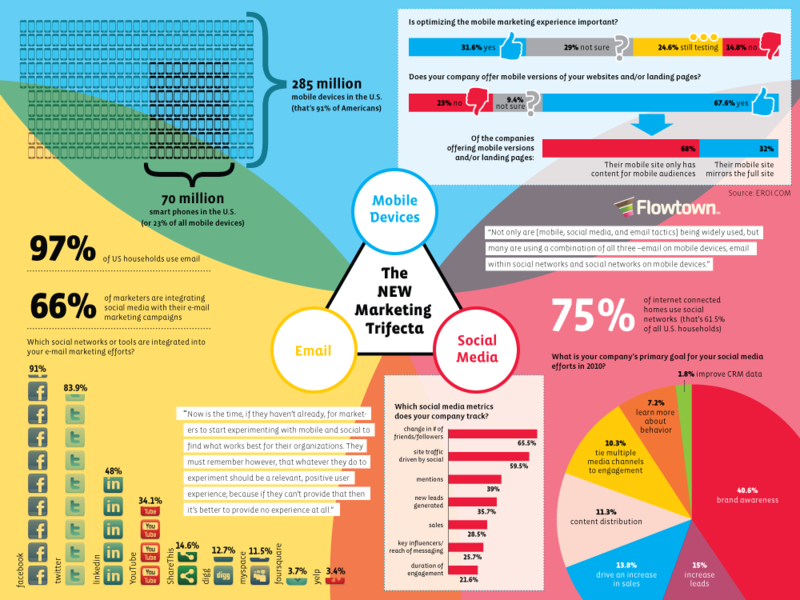 This infographic on marketing and how marketing has changed features a nice, organized graphic that is rich in data, statistics, and facts. It says what it needs to say in little verbiage and uses the graphs and statistics to speak volumes instead. One of the most interesting aspects of this infographic is the triangular pyramid that sits int he middle of the graphics and commands your attention. 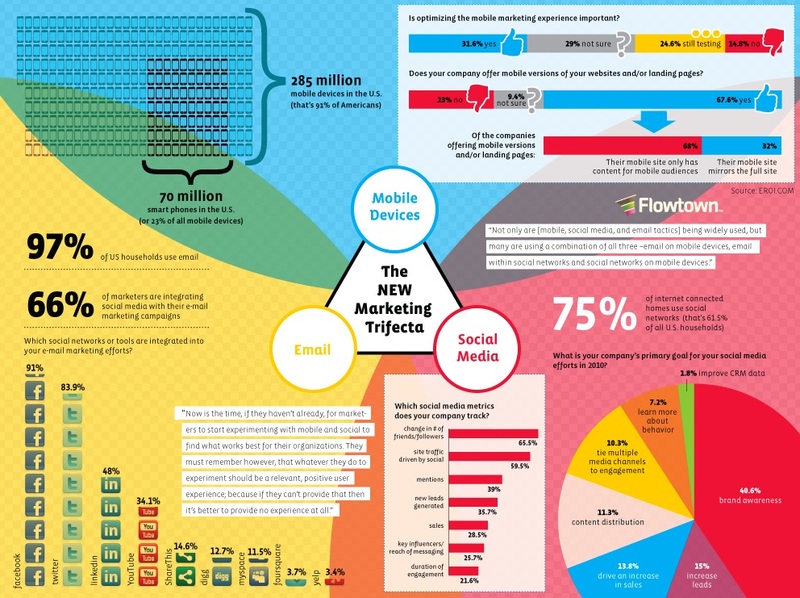 It states that the three new components of the new marketing trifecta are: email, mobile devices, and social media. These are meant to remind the reader that marketers today should focus on these three aspects to have to biggest impact. Then the other components of the infographic complement this information and show how you should integrate the three components in an organized, systematic fashion for the best results. 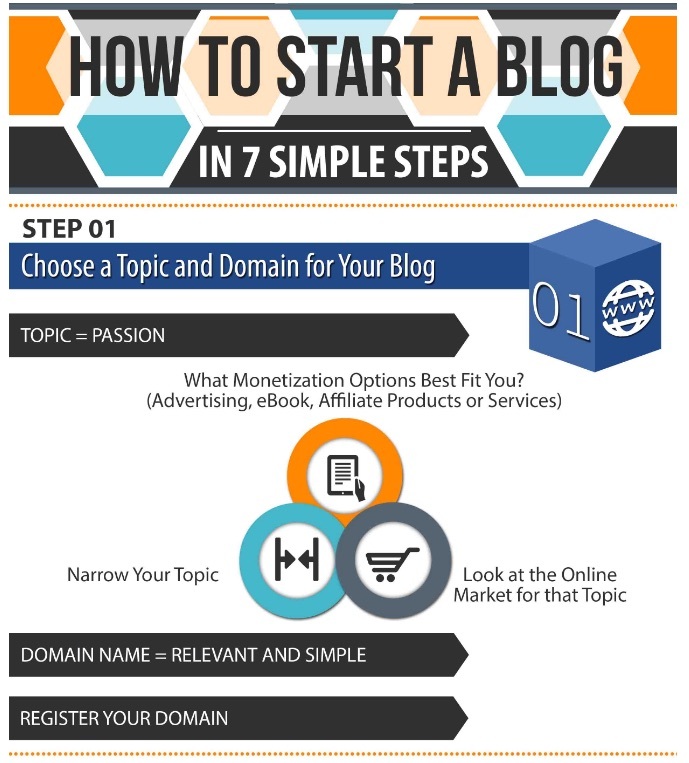 With so many people jumping into the website and blogging space, there seems to be a never-ending supply of resources on how to start a blog. While there is plenty of text content and resource guides out there, there aren’t as many infographics to walk through the process. This is a perfect example of how to create pillar content that allows your brand to stand out from the crowd. This infographic was created by Cent M, who has made it a full-time business of creating high-quality infographics for clients around the world and to bring his own personal blog content to life. 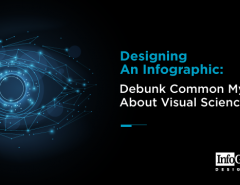 Are you inspired now to create your infographic? Good. If so, then there’s no time like the present to get started. 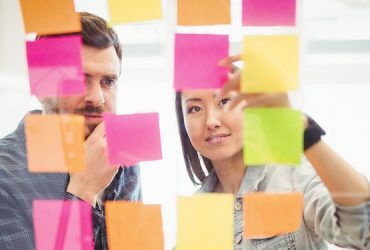 Start brainstorming on a legal pad or paper and think about what components and data you want to include in your infographic. 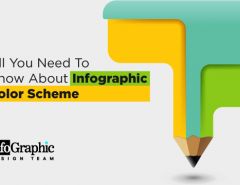 Using attractive background colors and fonts, organizing relevant data, and creating value for your target audience is all part of the process of establishing a great infographic. Also, creating and using infographics within your own marketing and outreach is a great way to establish yourself as an influencer within your industry. This has been one of the most effective ways that we’ve not only help build brands for others, but also for our own company as well. The techniques you use in creating your infographic should reflect your branding as much as possible. But you should avoid making it too sales-oriented. Even if your goal is sell products, make it more about the information and the value that you can give your reader rather than some sales you can generate from it. Using this soft selling approach is more efficient, much like the blog is more efficient than a hard sell commercial that urges the driver to “turn that car around” and come buy out the store! 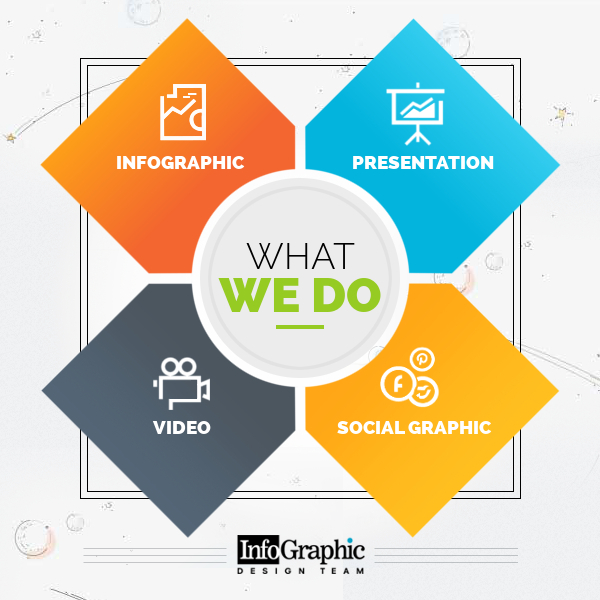 If you need help creating your infographic, you can call on us. See some of our own infographics too by visiting our online infographic portfolio. Also remember that we can also create video infographics, social infographics, and even PowerPoint presentations from your information. The sky’s the limit when you are planning an infographic that will work with your branding. It’s important to keep your goal in mind and don’t get off-track while organizing your information. Consider what you want to achieve from your infographic. Do you want to sell a product, inform people about your brand, or just let people know what you are doing? Then browse through the best infographics websites. 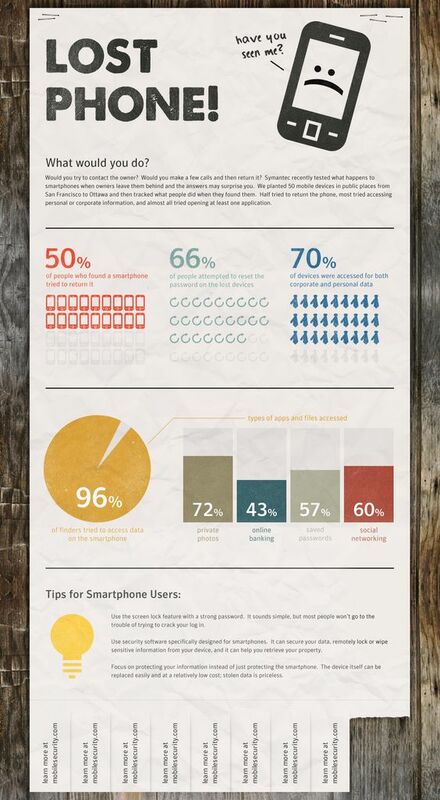 This should set the framework for your infographic and give you a guideline as to what you should include. 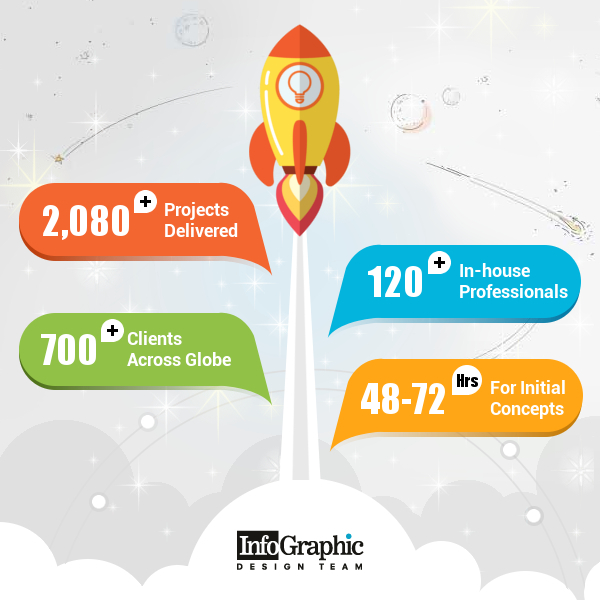 If we can help, feel free to contact us at infographicdesignteam.com. We enjoy helping brands create digital assets that help them thrive and to stand out amid the seas of digital media.